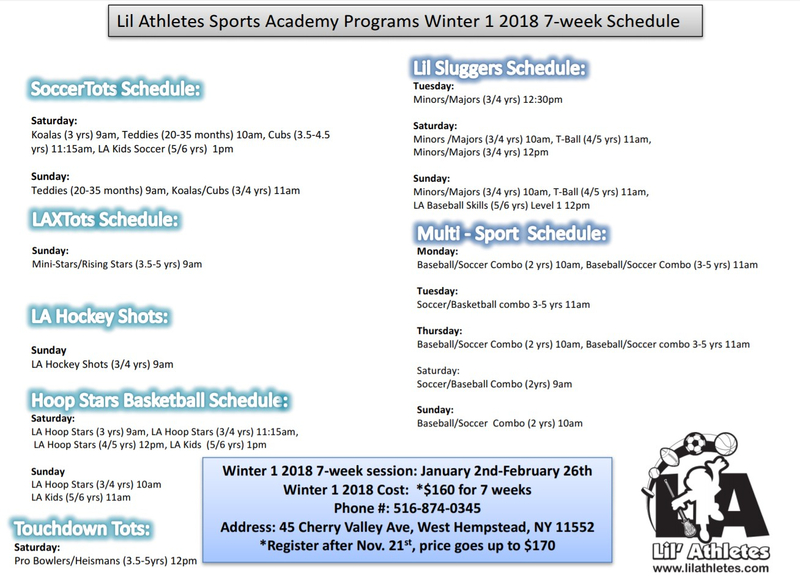 Our youth baseball programs, Lil Sluggers, is a licensed child development program that introduces children ages 2-7 to the game of Baseball! 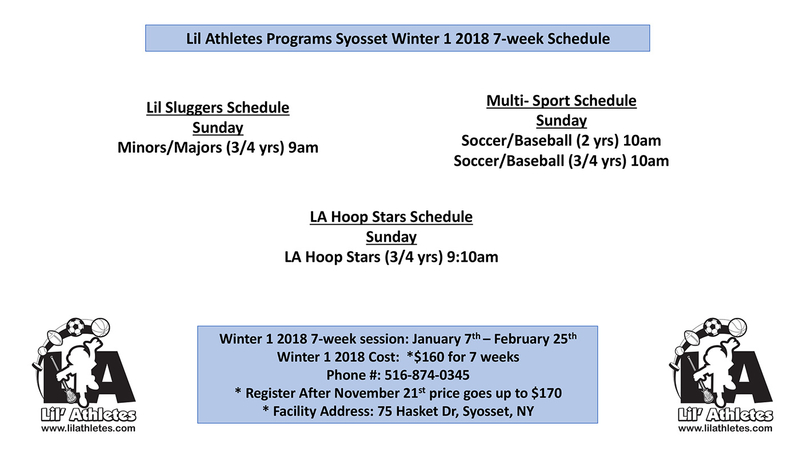 Lil Slugger classes develop important Baseball skills such as throwing, catching, hitting, and base running. 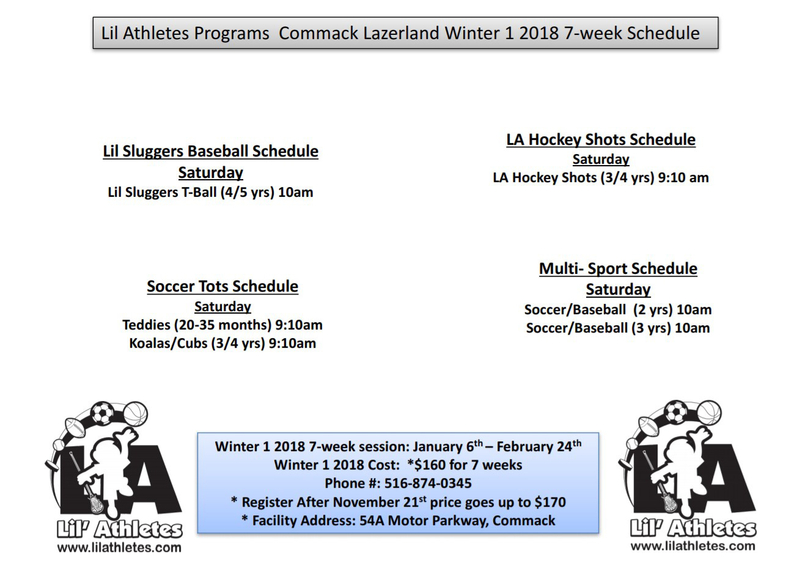 Our youth baseball programs use the appropriate equipment and developmental games are used to teach kids the game in a fun, exciting, and positive environment! 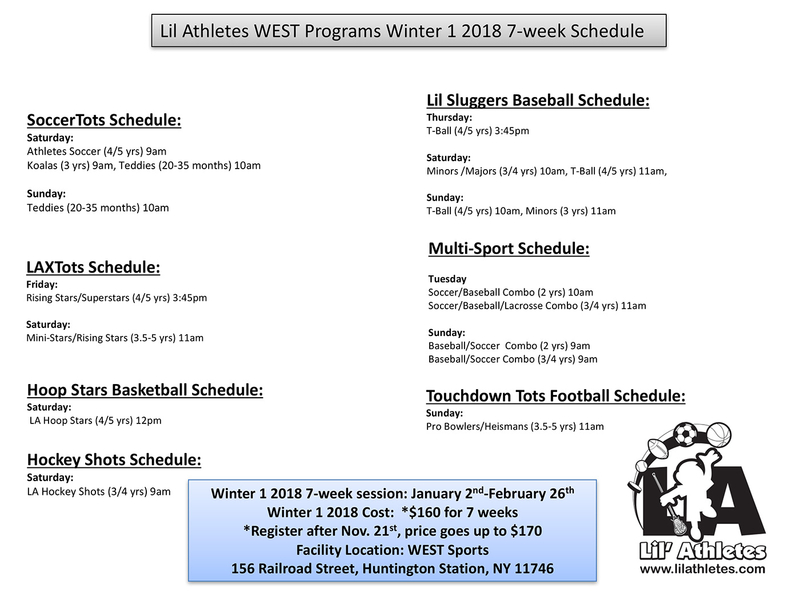 Ages, descriptions, and info about all of our classes. 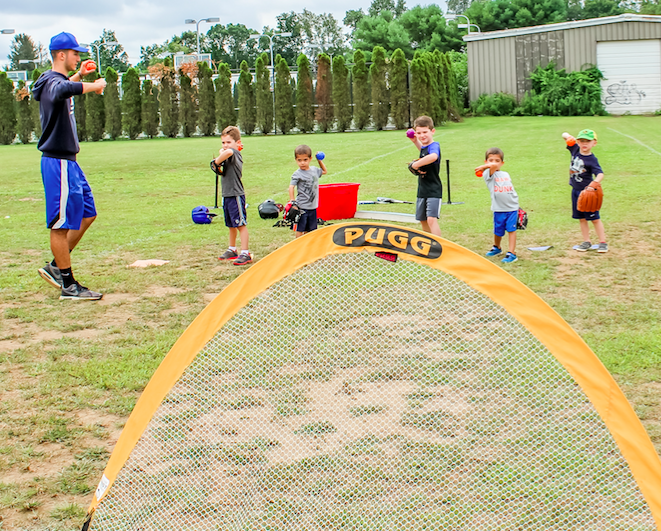 This parent participation class breaks down the game of baseball in a fun and dynamic way! 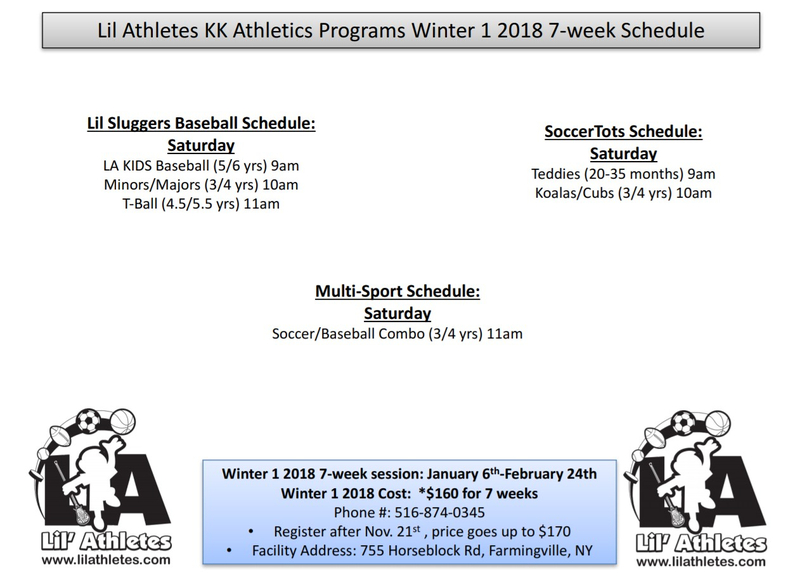 In each class, children will learn how to throw overhand, field with two hands, improved hand-eye coordination, and making contact with baseball off the tee. Various props will be used to provide learning mixed with fun. 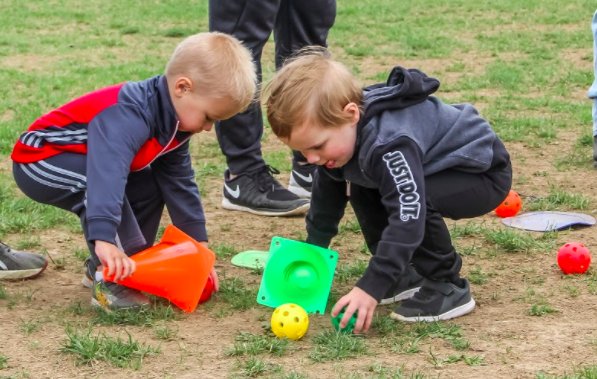 Children will learn throwing techniques (more distance and accuracy), further development of fielding with two hands, hitting with more power and making solid contact. Introduction to sliding and further base recognition is covered. It’s a thoughtful mix of fun and learning at this level. Children will learn throwing, fielding, hitting, and base running techniques. Coaches will focus on children swinging through the baseball off the tee, getting children to throw harder and to specific targets. Small sided games will be played toward the end of class. 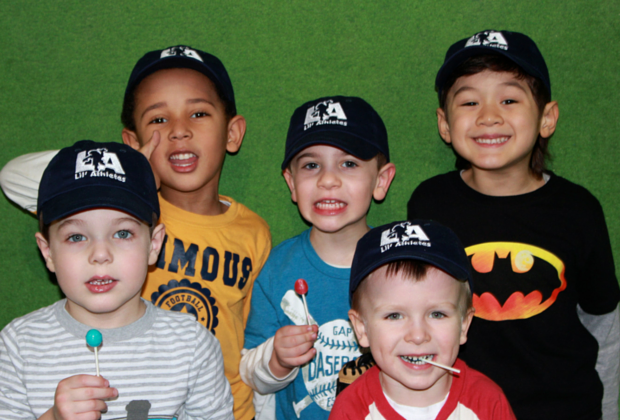 This class is designed to introduce children to T-Ball bats, gloves, and helmets. Children will learn to throw for more power, hitting line drives, field the ball with proper footwork. At the end of class, a game will be played with emphasis on base recognition and fielding positions. Live pitching during game play will be introduced. 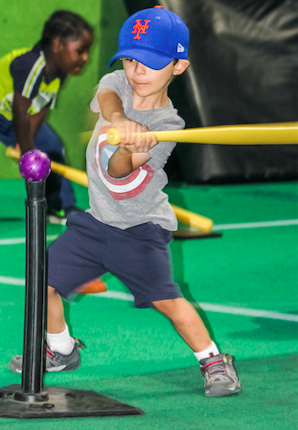 Further development of baseball skills take place with emphasis on proper base running and sliding techniques, ability to catch “pop-ups” with two hands, throwing for more power (point, skip, throw method), and hitting with more power. Gameplay is introduced toward the end of class! 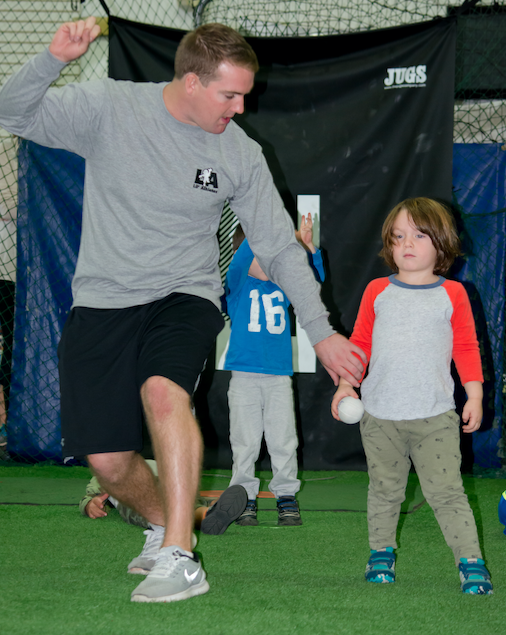 For our graduated “tots”, classes further develop Baseball fundamentals such as hitting, throwing, catching, and base running. 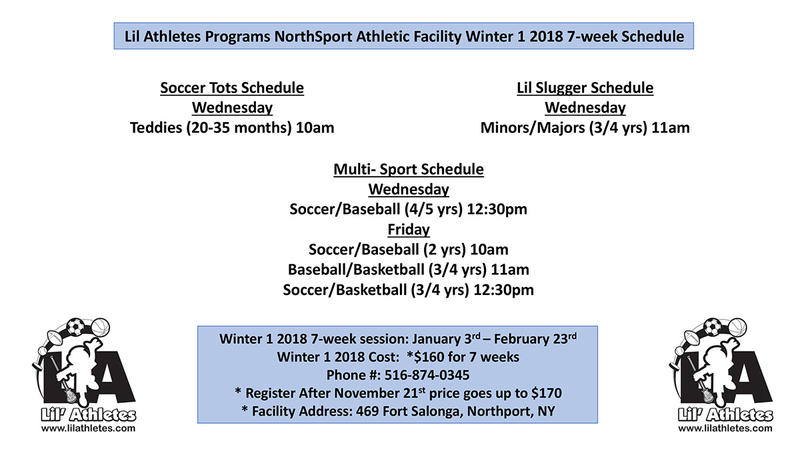 This class is the “next step” for Lil Slugger Graduates. 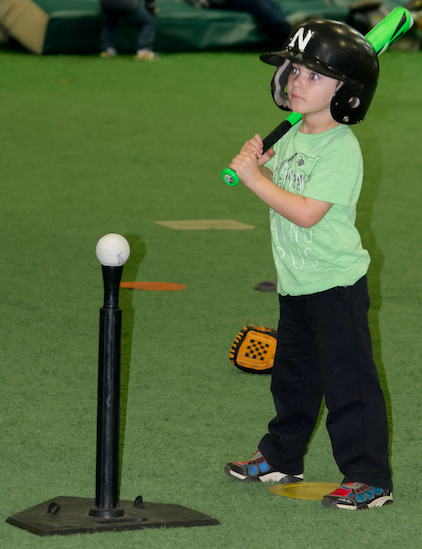 Children are required to bring gloves (metal bats/helmets we supply, however, children may bring their own). Class will end with a 10-15 minute game. 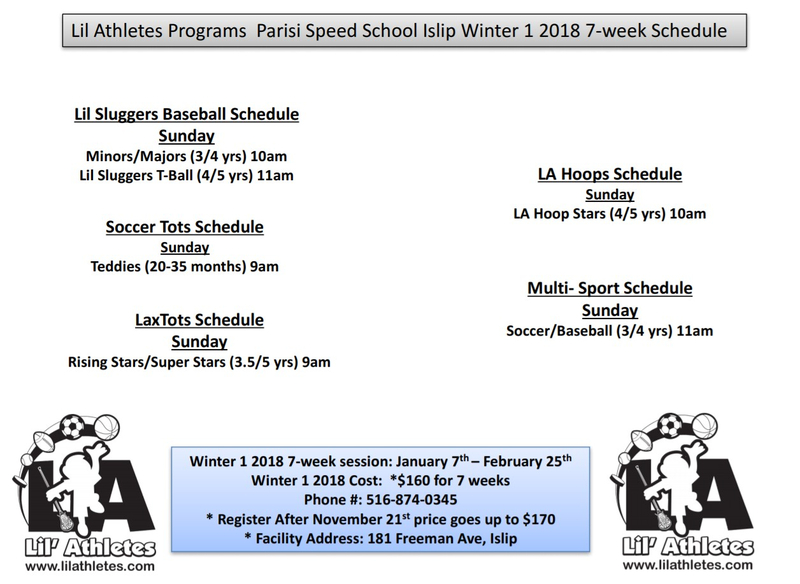 Perfect next step for our graduating “tots”, LA KIDS Baseball Skills focuses on teaching players proper Base running, throwing, hitting, fielding & pitching mechanics. Each class is 1-hour long, and a 15-20 minutes game will be played each week to reinforce learned skills. 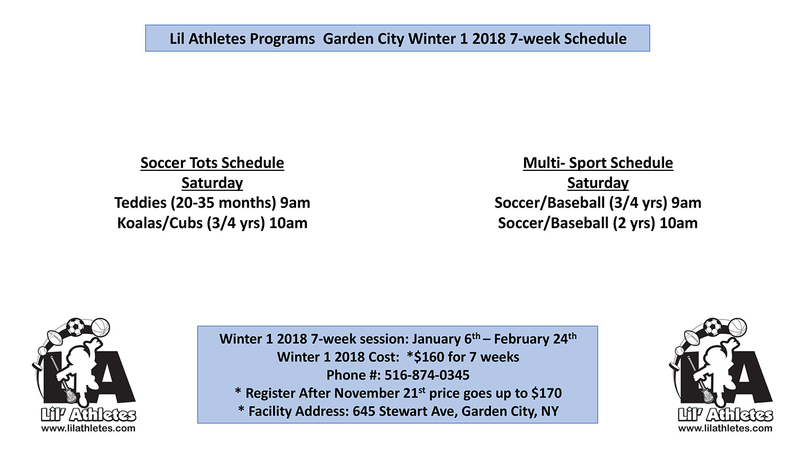 Offered in our West Hempstead, East Northport, & Farmingville locations. 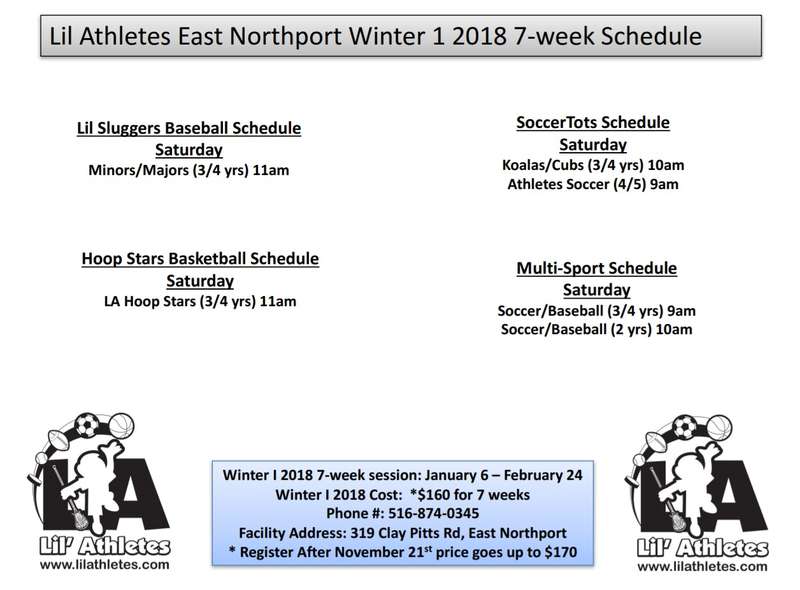 Check our Schedule/Registration page for pricing info!